PhilaPlace - Interior of 229 Brown St. 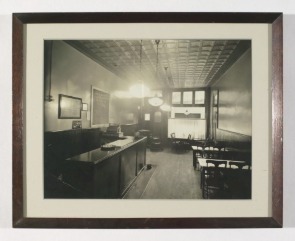 Interior of 229 Brown St. Interior of Societatea Banateana-Vasile Alecsandri, 1923 - 1974. Originally published 11-7-2013 by Erin Shipley.